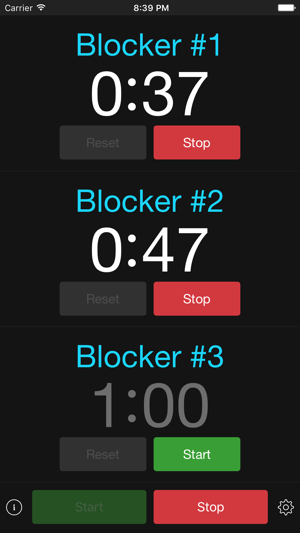 PenaltyTimer is the first mobile app created specifically for roller derby officials. It has since been used by leagues all over the world. Typical stopwatches can be unreliable and cumbersome to use. 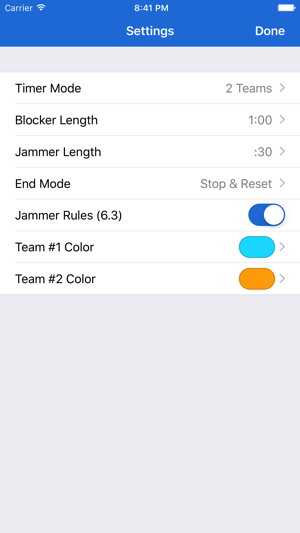 PenaltyTimer provides a reliable way to track penalties with built-in knowledge of the WFTDA ruleset for those tricky jammer situations. If you're short staffed at practice, managing the full penalty box is no problem! 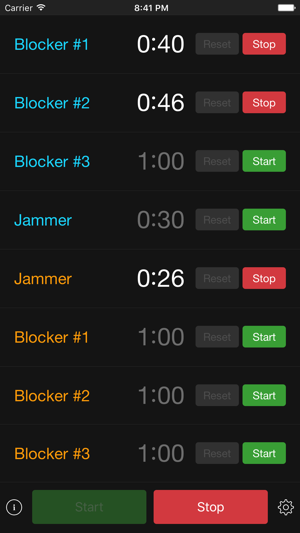 - Manage any configuration you'd like: two blockers, two jammers, four blockers, or even the full penalty box! 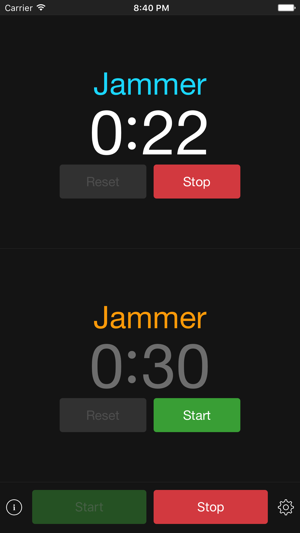 - Stop all timers simultaneously between jams. - 10 second warning, alerting you to tell the skater to stand up. 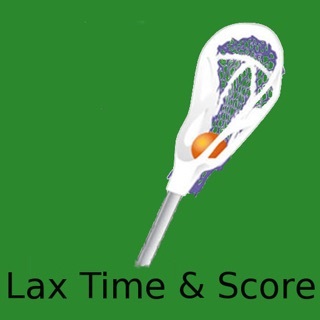 - Tap-edit allows you to quickly edit a time or add a minute for a double-penalty. - Customizable colors to match the team uniforms. - Full support for Retina display and iOS multitasking. - Localized into eight languages. • Updated for iOS 11 and iPhone X. • Updated jammer rules for WFTDA section 4.4.2. App Store reviews are very helpful. If you think PenaltyTimer is worthy, please take a moment to write a review. Thank you for supporting PenaltyTimer! I have been using a version of this app for almost seven years and have to yet to find anything better. It is constantly updated to the changes in rules and have always been solid. Takes the stress out of a stressful position. I’ve been using this app for several years and it keeps getting better. There is no easier way to run a box. Now if it only did the paperwork.